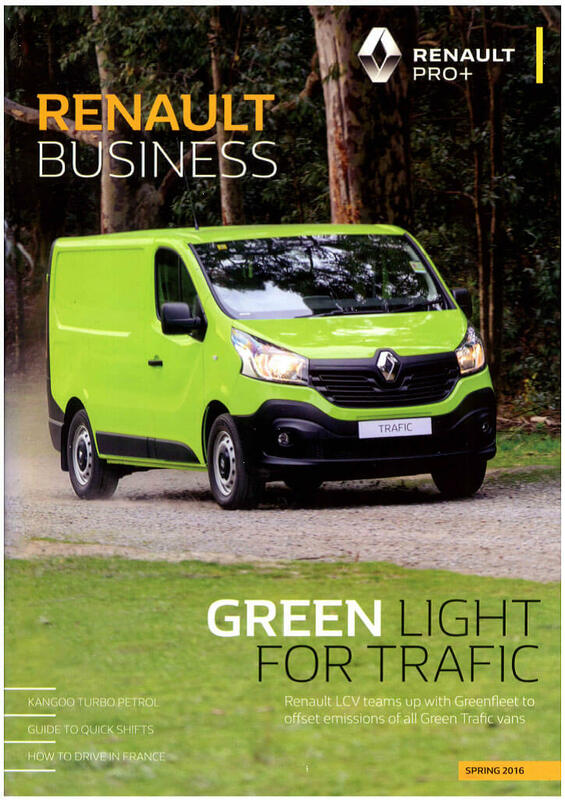 Check out our Spread on 'Boxing Clever' in the Spring 2016 Renault Business publication available now. It's all about using our own Research and Development to keep creating innovative transport refrigeration. "The front-wheel drive Master platform cab offers a wide range of possible body solutions, from refrigerated van to food truck, all of which benefit from a low step-in height at the rear. Truck Corp's latest body design provides a spacious and cost-effective option."